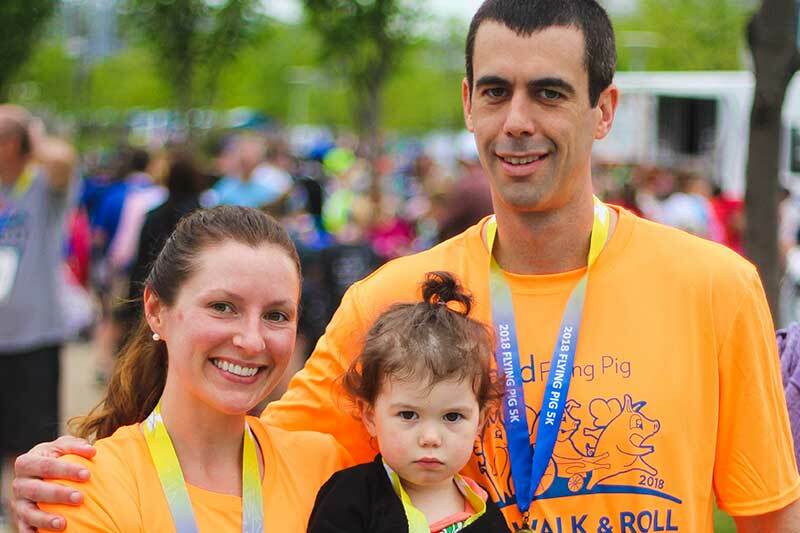 Flying Pig Marathon Run, Walk and Roll - LADD Inc. In its 11th year, LADD’s Run, Walk & Roll directly supports LADD’s services. LADD’s Run, Walk & Roll also helps to break down the barriers to independence for the people LADD serves. You can join TEAM LADD by registering for the race, sponsoring a participant, or volunteering at the race! When you join Team LADD, you support healthy habits for yourself and others, inspire and educate the community, and get involved in one of the nation’s top marathons! We need your help to accomplish our goals. © Copyright 2019 LADD Inc. All Rights Reserved. For more information, contact Matt Dunn (513-873-1609) or Sign-up below.